Trade shows are one of the best places to learn, network, garner new business, attract new customers and interact face-to-face with trade show attendees. They are also a huge investment. Are you making the most out of every dollar that you're putting into garden industry trade shows? Chances are, your garden business could be doing more. Mastering the art of PR at a trade show is not easy. You will have a lot of balls in the air if you're trying to both sell and market at the same time. But, don't overlook marketing! It is just as important as selling. 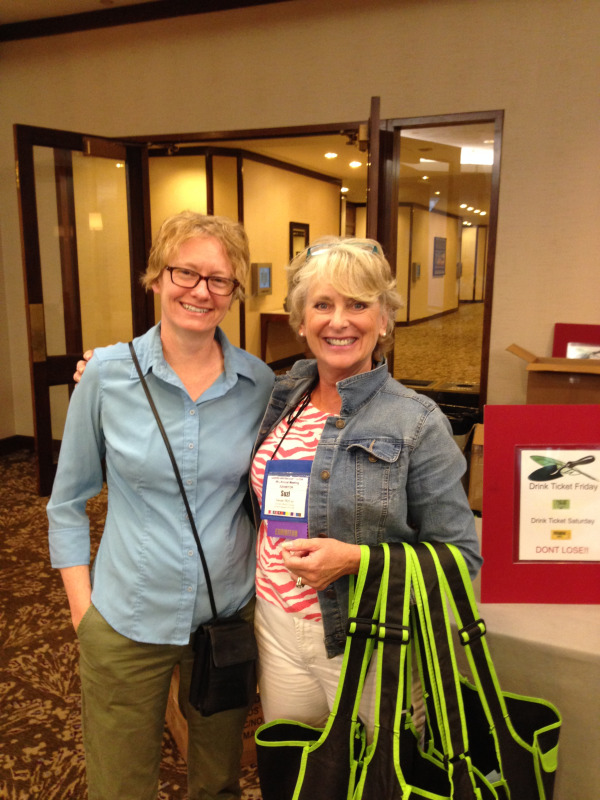 I recently attended my seventeenth GWA (The Association for Garden Communicators) Conference in beautiful Buffalo, NY. It’s hard for me to believe I’ve been in garden PR for almost 20 years (gasp)! I guess I love what I do, right? It’s always a joy attending this yearly conference, which allows me to reconnect with many of my garden friends that I only get to see once a year. And, of course, making new friends, too! After working and attending a variety of industry events throughout my career, I want to share a few tips for connecting with the media that will help you be more successful when pitching. After all, this is a great opportunity for face time and relationship building! Let’s dig in with these quick tips for making media relations magic at your next trade show. The Garden Media team attended IGC East earlier this month, and with half of the team being Millennials, we looked at the show with a different perspective. We definitely ran into certain booths that caught our attention. Many companies are shifting their focus onto the new garden consumer: Millennials, and with good reason. Millennials make up nearly 25 percent of the US population and are the most influential consumers. One trait of Millennials is that we love to be engaged - not of the marrying kind, not yet - but of the stimulant kind. Give us something to do or something to watch. And be approachable... without being creepy. Be nice, be calm and be welcoming. Continue reading to see what booths stood out in the Millennial mind and why. 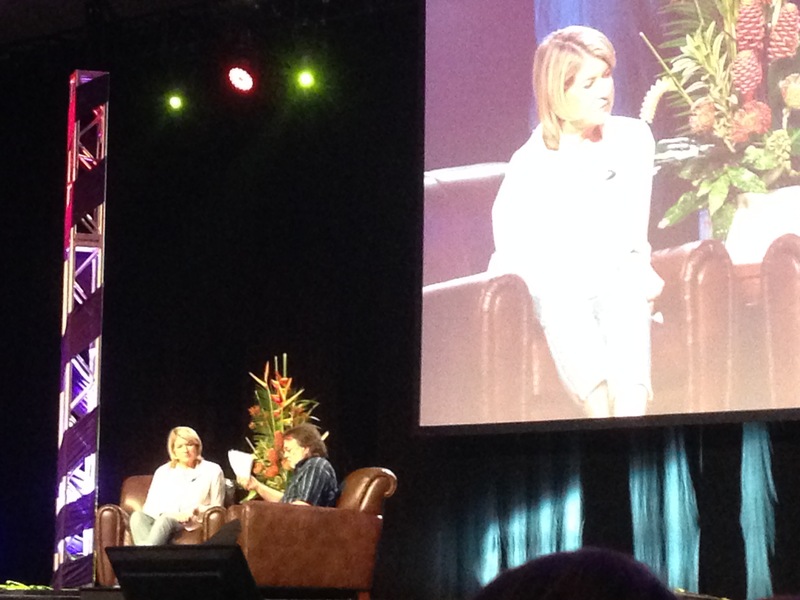 Last week, Garden Media saw Martha Stewart speak at IGC East. 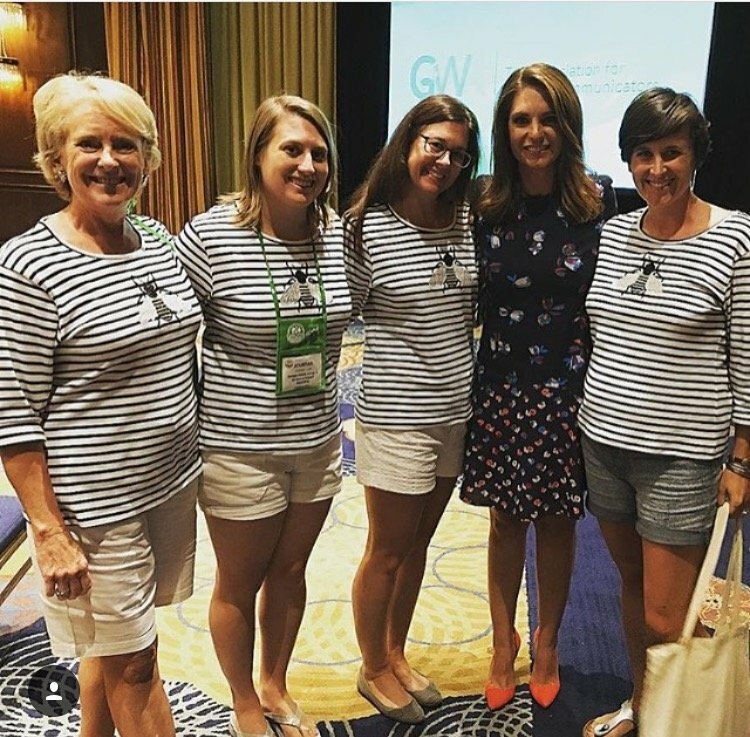 During her talk, she stressed the importance of individuality and pushed for garden centers to appeal to the industry’s new consumers: millenials. We touched on some things you didn't know about Martha in Part I of this series. Continue reading for Pat II and to learn more about Martha Stewart’s talk at IGC East. Cultivate, AmericanHort’s yearly conference, promises to offer industry insiders a sneak peek into what’s trending in horticulture for 2015 and beyond. 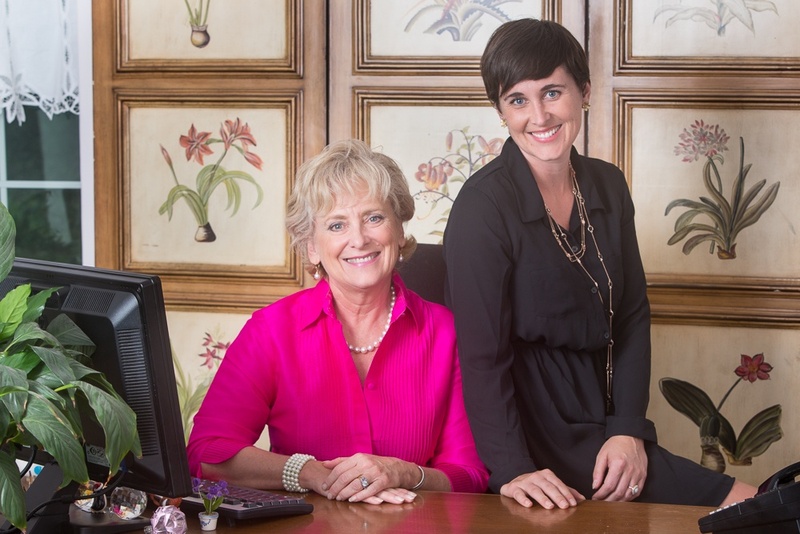 Garden Media plans to add to that buzz when President Susan McCoy previews the firm’s 2016 Garden Trends Report at Cultivate ’15. “Syncing with Nature” identifies seven new garden trends that will shake up the industry in the coming year. The 2016 report concludes that consumers are “rewilding” themselves and gaining a newfound appreciation for both the earth’s precious resources and nature centers found in their own backyards. 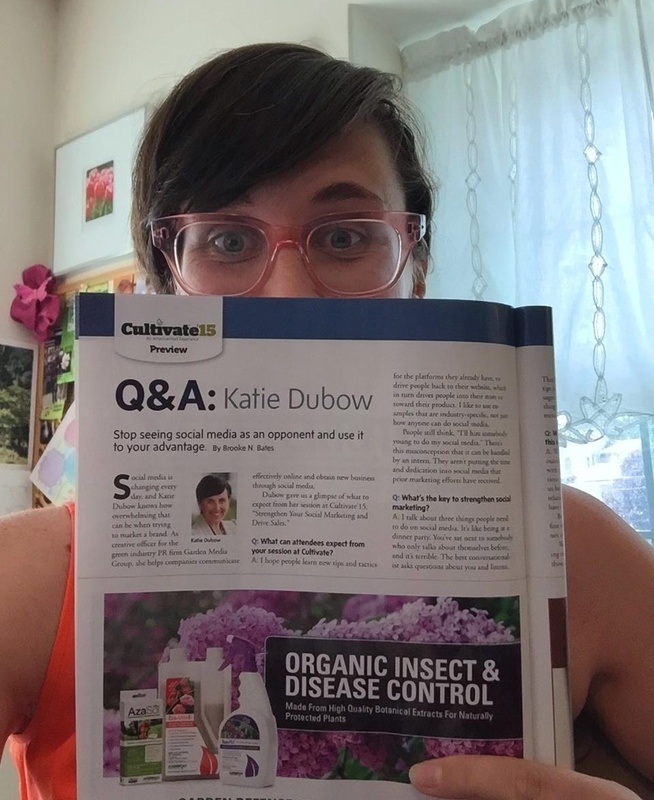 I recently sat down with Brooke Bates from Garden Center Magazine to talk about my social media presentation at Cultivate '15 in Columbus, Ohio next week. Below is a snippet of our conversation. Read the full post here. And, come see the presentation in full on Monday, July 14 at 4:00 P.M. in Ballroom One. Q: What can attendees expect from your session at Cultivate? A: I hope people learn new tips and tactics for the platforms they already have, to drive people back to their website, which in turn drives people into their store or toward their product. I like to use examples that are industry-specific, not just how anyone can do social media. You have a year-round strategy in place to increase your presence on social networks such as Facebook, Linkedin, Twitter and Pinterest. And while digital is great, Facebook's influence is shrinking when it comes to audience engagement. You need to be just as thoughtful and persistent when in-person networking, too. 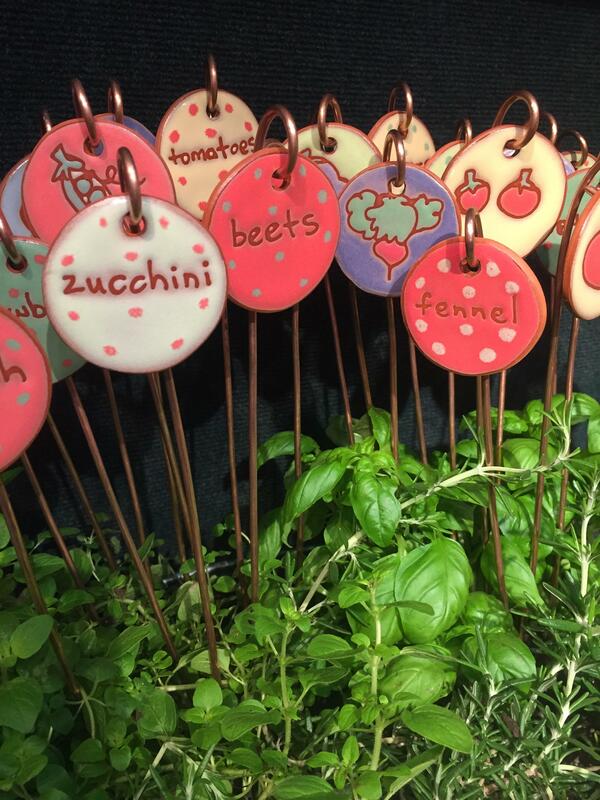 From the Garden Writer's Symposium to Cultivate and IGC, there are lots of trade shows, conferences and networking events to choose from in the garden industry. Picking the right trade show instantly helps you form the right relationships with other industry leaders, reporters and consumers. Below are Garden Media's 4 networking tips for garden industry trade shows, conferences and events. 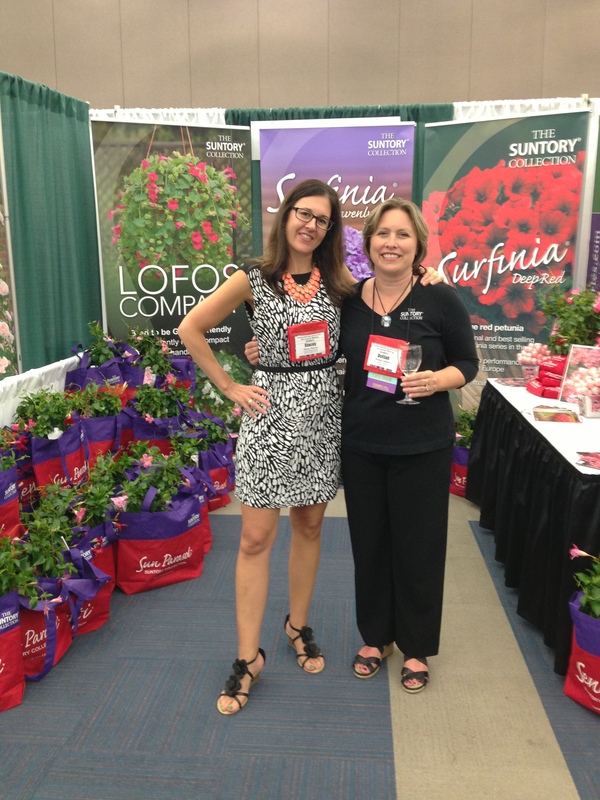 This week, Garden Media joins BlogHer’s 10th anniversary #Selfiebration in San Jose, Ca. That's right, a selfiebration. The selfie trend has continued to rise over the past year and both big and small brands are adding it to their marketing arsenals. BlogHer makes the trend its own by utilizing selfies to acknowledge the growth of the internet and bloggers over the past 10 years and to generate internet excitement. 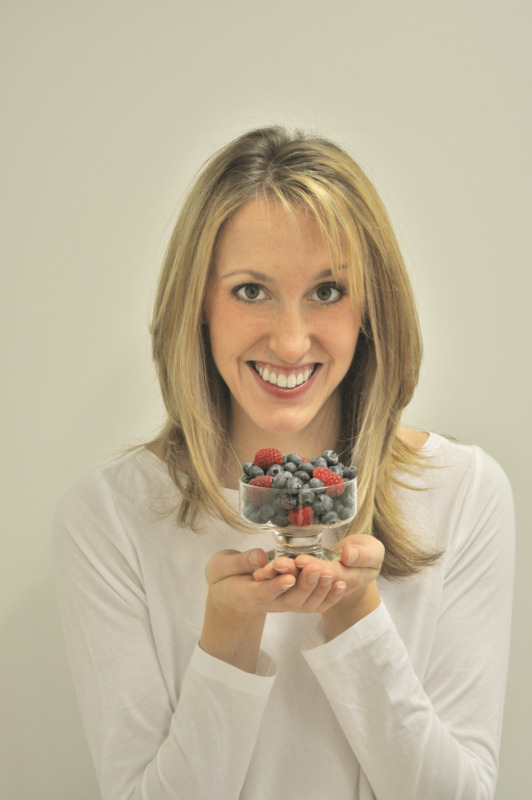 Check out these tips to learn how selfies can help bring exposure to your garden brand. Trade shows are one of the best places to garner new business, attract new customers and interact face-to-face with trade show attendees. But, realistically, they also are a huge investment of money. Are you making the most out of every dollar that you're putting into garden industry trade shows? Read on to discover Garden Media's 6 tips for tip-top trade show performance. We guarantee you'll like what you see! 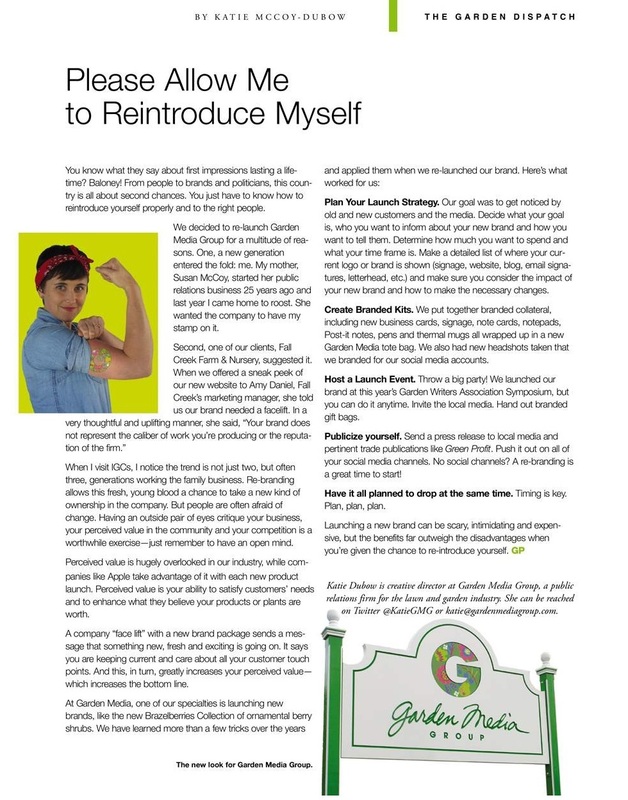 The branding article in print in Green Profit.